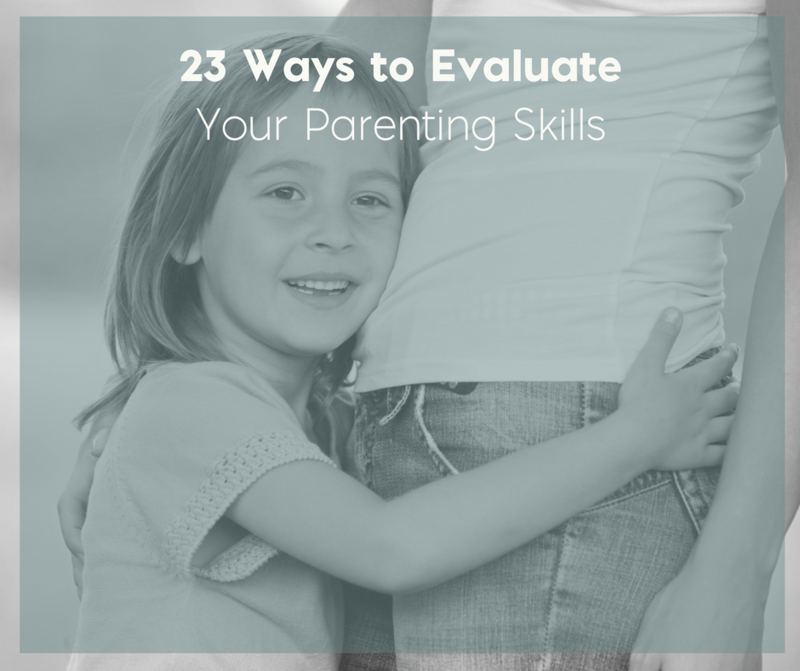 Is it possible to still be an eternal optimist while being an effective parent? For that matter, does one’s outlook have anything to do with how they parent? I would say yes it does matter and no, it doesn’t matter. I say this as a formal optimist turned realist who also tries to implement positive parenting techniques as I try to adapt as a modern day parent. My parenting style has changed and yes, it does have some variations between my two girls. Part of this has to do with Sweet B’s autism but I still try to be consistent with the two. From that perspective, I’ve found that positive parenting works for me and I consider it to be a desirable and good parenting skill. Have you ever looked at life through the eyes of your child? It’s one of the easiest ways for me to remind myself that there is joy to be found in every day. Children, especially young children, are innocence personified. There is no sense of hatred, anger, disappointment, sadness- no overwhelming sense of doubt. And as parents, I think we can learn valuable lessons if we just step back for a moment and observe the world the way that they do. Sure, it might not impact the rest of your life but it may just turn your day around. Parenting doesn’t come with a set of instructions. It is a difficult process that will see us and our children make a lot of mistakes. Make sure that you have a guiding principle in place to set you back on course when things go wrong. That principle could be your behavior. When children come along, it means building another relationship. It is no longer just you and your spouse, but another human being who enters the equation. Making that connection may seem simple at first when your kids are babies, but it gets tougher when they begin to walk, talk and think for themselves. Then comes the need to make determined efforts to guide them in one direction or another. It is at this juncture that many parents find themselves at a crossroads. How do they teach their kids to be good people when they are not clear on that subject? What do they believe in? Parenthood forces us to come to a decision on who we are or who we want to be. This may mean that certain habits need to be re-examined and changed. Parents are not perfect. This is not a criticism but a fact. Kids often bring it to the surface in great capital letters. Instead of viewing your kids as the world holding a mirror up to your faults, use the light to transform your life and your behavior. How does this happen? * Use teaching moments with your kids as learning for you too – Kids ask questions. Instead of seeing them as intrusive, use their words to help you examine your behavior and the motives behind them. A child who points out that you talk about the neighbors behind their backs could be hitting upon an unresolved issue for you. Deal with it instead of sweeping it under the rug. * Discuss issues as parents – The issue of a belief system or moral fiber is important not just when it comes to instructing your children, but also for you. Are you living cynically because you don’t have a system that keeps you centered? Explore how to change this. * Get advice – A counselor may be able to help you sort through childhood issues or behavior patterns that are affecting how you live your life and interact with your child. Do you yell a lot? Maybe your parents did the same with you. Uncovering the underlying cause of certain behaviors is the first step to ridding yourself of them forever. * Be open to change – Just because you’ve always felt pressure to be perfect doesn’t mean you have to continue or subject your child to a perfectionist attitude. Learn to exchange negative patterns for positive ones. Then, teach your kids to do the same. 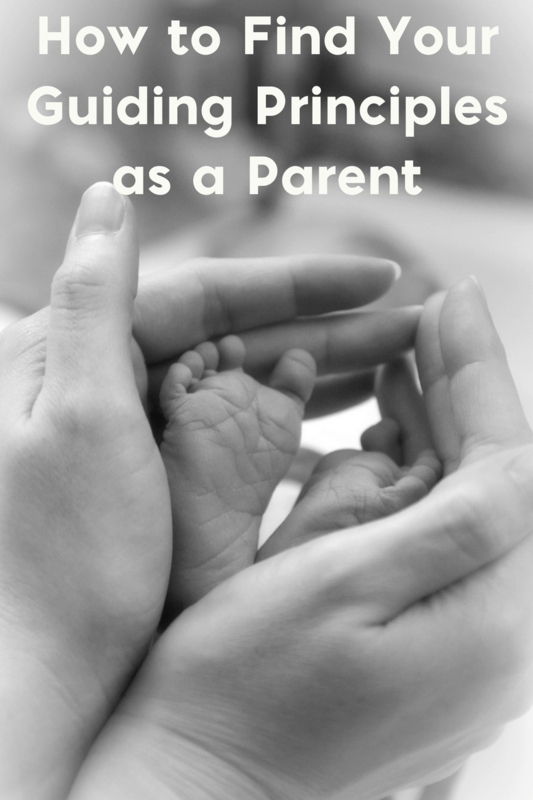 Parenting is a job that is always changing and has a lot of dips and turns. How can we know if we are navigating the waters properly? Is there any way to figure out if we are doing a decent job of raising our children? If we are willing to be honest and give ourselves an assessment every now and then, it is good for everyone involved. 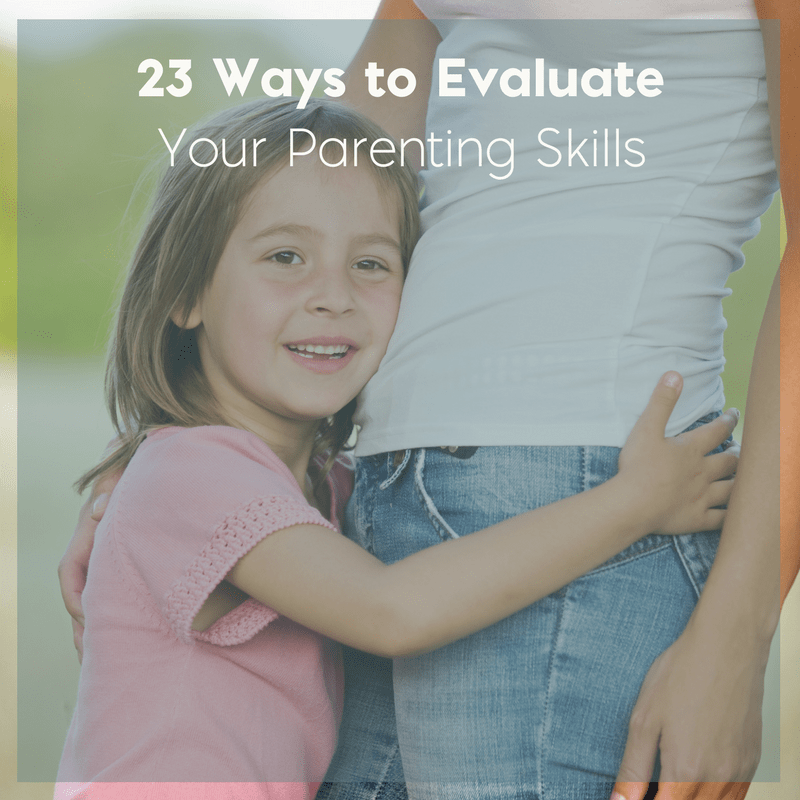 It can help us as parents get back on track when we’ve managed to get distracted, and to encourage us when we are being too hard on ourselves. 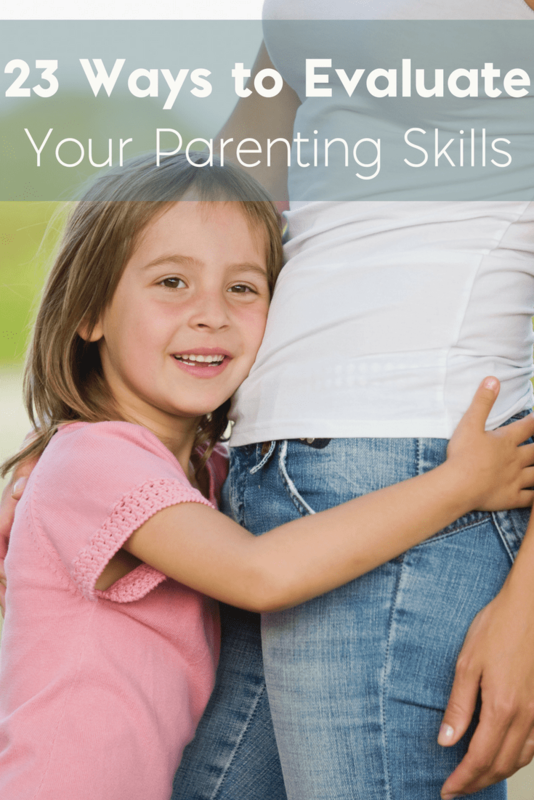 Although parenting is not an easy task, it is important that we stay focused on priorities. Use this checklist every so often to be sure that you are keeping yours in order. You and your children will be all the better for it, and perhaps one day they will even thank you. What a beautiful verse. It’s almost important to remember to be joyful and thankful for life. Thank you 🙂 I do enjoy that party. Thanks for the reminder that we can be joyful in all things! Every now & then, I take the time to get down on the floor & play with cars & trucks, dig in the dirt, color with crayons or whatever the kids ask me to do (within reason of course). It feels so great to just let everything go & have fun. Doesn’t it? I love playing on the playground with my kids or color with them. Kids are awesome to watch. They look at things so differently than us grown ups. My youngest is 4 and she is amazed still by so much. Awesome verse. I agree as adults we are under so much pressure and life moves so fast we tend to forget to step back and just enjoy. I love watching my children learn and explore new things. It serves as a reminder that life is beautiful and we need to enjoy it before it is too late. Yes. Watching kids enjoying life is such a simple reminder to us all. Enjoy every moment. When I do certain things, I like to think about it how my kids would see it. Sometimes it totally changes my perspective. That’s really good advice and I think that it’s something all parents should keep in mind. I love watching my children and seeing how they interact with the world & their surroundings. These moments are such a beautiful thing. I’m definitely not a bog fan of the unnecessary pressure we put on young children to grow up so fast and act like adults when they aren’t. Enjoy the time with your kids, and stretch it out as long as you can–that’s what I say! My thoughts exactly! They’re only young once, let them act like it. What a priceless photo!! We so need to take in the small things and lost the worry of the day. I love it! What a great way to spend the day!!! Such a sweet photo! What a beautiful post! Sometimes, life gets so busy we forget to find joy in the simple things and I think seeing things through a child’s eye is the best way to recapture that! Kids do make us see the reality that external pressures, deadlines, etc. are not near as important as what’s right there in the house. I love the post. Yup 🙂 It’s something I really should do more often. This is such an important reminder, one I get from my boys daily. They are joy! Kids do view life through a different lens than us and it’s a beautiful lens I wish didn’t fade. Thanks for the reminder to balance necessary expectations with finding joy in the little things as well. Great post! Squeakers is sooooo Cute! I had forgotten about the glad game! I wish all children could just enjoy the “simple things” in life. Lovely post. I love the movie and the book.. And yes, that would be lovely if all children could experience that. God has taught me so much through my kids. They are truly blessings from Him, aren’t they? Ah- Kori! It’s so lovely to meet you and take in your inspiring words!! Yes to it all. Children are so free to live in those moments of pure joy, and we need to do the same! Thank you for visiting, Chris 🙂 I will have to return to that link-up so I can visit you as well! Love this post! There is nothing quite like the joy of a child, is there? I have learned in my own life that seeking joy makes all the difference in life. Thanks for the post. I am really agree with how kids experience life differently from the adults. We often forget completely how kids will think about what we are doing. We might be too busy with our business so that we often ignore them. Thank you very much for reminding me. Yes. Kids are only young once too, so I think that’s also important to keep in mind.